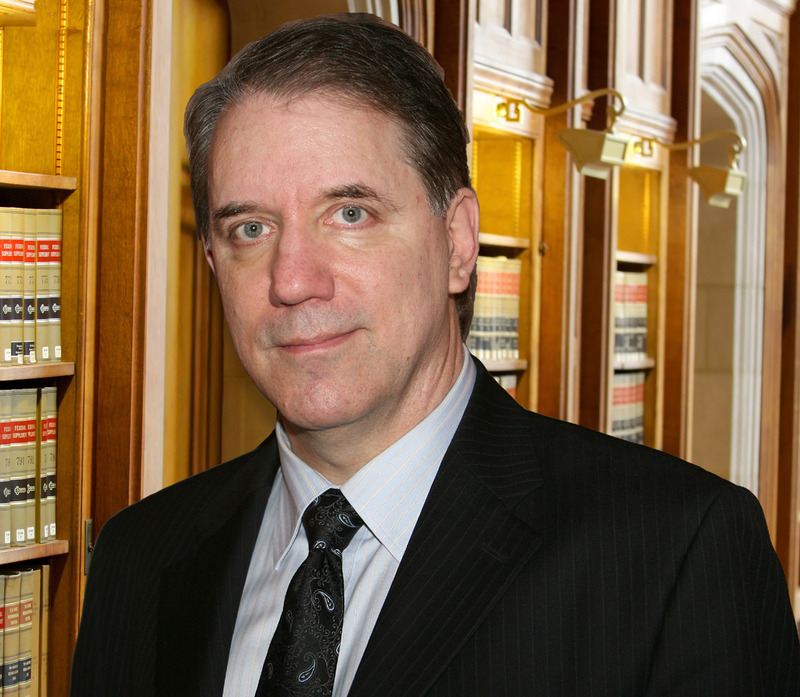 For the past nineteen years, I've provided successful representation in DUI/DWI cases, DMV Administrative Per Se (APS) Hearings, and Personal Injury (PI) accident cases. I'm a successful trial lawyer and a skilled negotiator. Over the past thirteen years, I've won every DUI case I've set for trial, including cases that were dismissed on the first day of trial. I thoroughly review the evidence to uncover facts that can change the outcome in every case I handle. Depending on the evidence, negotiating for a reduction of the charges and more favorable sentencing could be the best strategy in your particular case. If you've been injured in an accident due to someone else's negligence, it's important that you speak with a Personal Injury attorney as soon as possible. You may be feeling physically and financially overwhelmed, but understanding the process and where you stand may allow you to focus on what's important - documenting your pain & suffering and doing everything you can to get better. My last case settled for $250,000 and my client did not have any out of pocket expenses. To provide the best representation possible, I only take one or two personal injury cases at a time. But, let's talk about your case first it's a free consultation. I'll make sure you clearly understand your options. If I'm unable to take your case, I'll be happy to refer you to one of the best PI attorneys in town. If your injuries prevent you from traveling, I offer home and hospital visits. The lawyer you choose should clearly and confidently explain the strategies and goals in your case so that you can make informed choices. Give me a call at (916) 730-5251 or enter your information on my website to contact me for a free consultation. Fees for DUI cases are flat rate and vary depending on several factors, but my rates are competitive. Although I've won the last 13 times I set cases for jury trial, initial flat fees between $950 - $1,500 are for Pretrial representation. Other flat fees include: Misdemeanor Expungements ($500- $1,000), Felony PC17(b)/1203.4 motions ($1,000 - $1,500), Suppression Motions ($1,000 - $1,500), Violations of Probation ($1,000), Sentence Modifications ($750 - $1,000). Fees in PI cases are the standard fees - 33% for most cases. Hourly fees on criminal or DUI matters are much more costly for clients so I charge a flat rate. Over the past thirteen years, I've won every DUI case I've set for trial, including cases that were dismissed on the first day of trial. I thoroughly review the evidence to uncover facts that can change the outcome in every case I handle. For the past nineteen years, I've provided successful representation in DUI/DWI cases, DMV Administrative Per Se (APS) Hearings, and Personal Injury (PI) accident cases. I'm a successful trial lawyer and a skilled negotiator. I give my clients the personal representation they should expect from their attorney. Over the past thirteen years, I've won every DUI case I've set for trial, including cases that were dismissed on the first day of trial. I thoroughly review the evidence to uncover facts that can change the outcome in every case I handle. Depending on the evidence, negotiating for a reduction of the charges and more favorable sentencing could be the best strategy in your particular case. This is why I charge a lower up front fee in DUI cases. The lawyer you choose should clearly and confidently explain the strategies and goals in your case so that you can make informed choices. Give me a call at (916) 730-5251 or enter your information on my website to contact me for a free consultation. Many years ago, before I attended law school, I was defendant in a civil litigation case involving a recording studio in LA where I worked from time to time - a case I had no knowledge of that, but involved someone I knew. And, even though I had nothing to do with the case itself, I spent 3 years and $150,000 defending myself and my wife in court, which ended in a 32-day trial where I was found not-liable. How could someone be caught up in the system like that when there was no evidence they were even aware of the conduct charged? That experience and my comfort level in court led me to attend law school. My first legal jobs were working at the California State Office of the Attorney General and the Public Defender's Office. I got to see both sides of the criminal law field, but my heart was in defense work. People tend to think in black and white terms, is he or she guilty or not? But, the grey area is where the differences are made. I have a natural instinct to stand up for my clients against a system that is sometimes on auto-pilot - top-down policies that are overly harsh, rushes to judgement, bad police investigations, assumptions that humans all make with very little evidence to back it up. After 19 years of experience, I seem to find a way to get the best results possible in criminal and DUI cases, but I'm careful and thorough before recommending jury trials as they do cost more money, time and energy, and I seem to have a good sense about when trials are winnable. Attorneys make a lot more money going to trial, but the truth is in most cases, resolving the case for what's fair makes sense. After losing a few jury trials when I started out in 1997, I finally found my "voice" in the courtroom and haven't lost a trial in 13 years. Jurors are looking for the truth. I've found that being myself and telling the truth gets jurors on my side, on my client's side. But, defending people is my true calling. I was top of my class in law school and passed the bar exam the first time. I've worked both sides of the criminal law field, and I have won the last 13 times I set a criminal or DUI case for jury trial. After almost 20 years working in this field and handling well over a 1000 cases, I know what I'm doing and my clients appreciate me for it. I tell my clients the truth, what to expect, but I also listen well. I care about my clients and how the case may affect their lives, and their jobs. I work hard and communicate well to ensure the best outcome possible. I'm not a mill and I tell the truth, regardless of the fees I may or may not get as a result. I don't focus on maximizing profits or take on too many cases. I've done well over the years, but what's most important to me is to give each client my best and try to limit the consequences of the charges they are facing. In Personal Injury cases, I don't just resolve the cases as fast as possible - taking whatever I can get, playing the numbers game as so many law offices do. I work these cases as long as it takes to get the best resolution possible. I worked on my last PI case for over a year before resolving the case for the maximum cap amount - $250k.